The distinctive monument building, London has recently been awarded an LABC award for the ‘best large commercial building’. The building – which took four years to complete – backs onto The Monument to The Great Fire of London and offers 10 floors for office accommodation. Make Architects, the firm responsible for overseeing the project, were hired directly by Skanska who developed the concept. The extravagant design is renowned for its 69 twisting fins located on the south side, which also serves to shade to the building in the summer months whilst not restricting sunlight. The building prides itself on boasting 4,000 square feet of retail space and 88,000 square feet of office space. According to Make Architects the project presents ‘a respectful and dynamic design that improves Monument Yard’. The building’s interior showcases state-of-the-art facilities, including secure bicycle racks, showers and locker space. In addition, floors four, five, seven and nine also showcase external terraces. The building sets new occupational standards in terms of sustainability and it has been designed to achieve a BREEAM ‘Excellent’ rating. Its economical features include a green roof, photovoltaic panels, an intelligent lighting control system and a façade system. The building also prides itself on its views on the south side such as; the River Thames, The Monument and Tower Bridge. In addition it also has views north, including 20 Fenchurch Street, The Leadenhall Building, 30 St Mary Axe and the Lloyd’s of London building. 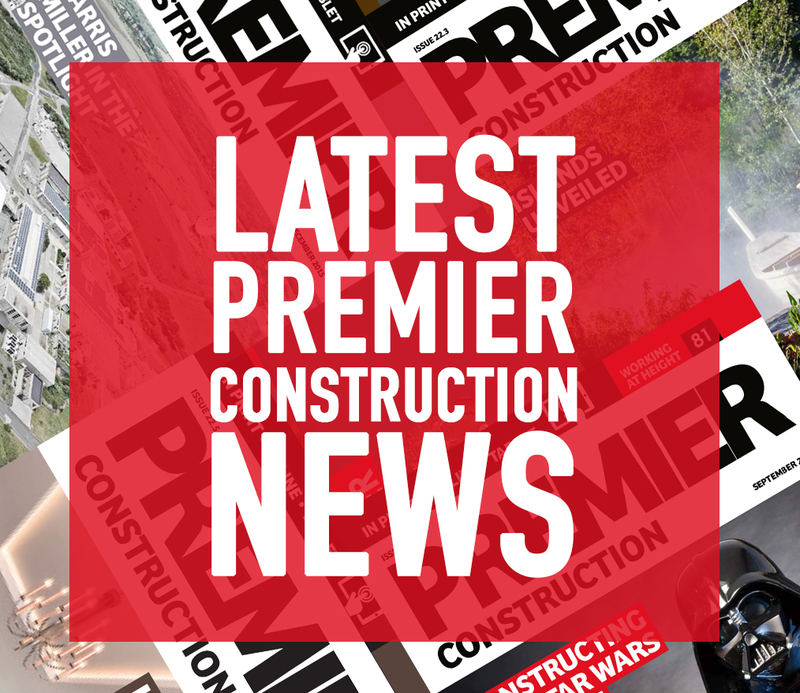 When interviewed by Premier Construction, Make Architects partner, Cara Bamford said: “Tenants have moved into the building after we finished the project in May 2016. Everyone has been very happy and the building has its own very distinctive style. It seems to have worked really well. When asked about the importance of the project and the LABC Award, Cara said, “It’s been a fabulous project to work on; the building is exemplary in both design and technical rigour.